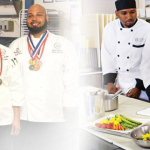 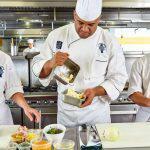 Program content includes American Culinary Federation information and guidelines for approved chef training, accreditation, and National Restaurant Association Pro Management Certification. 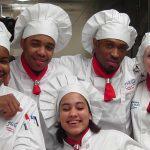 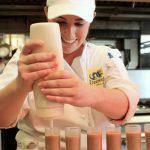 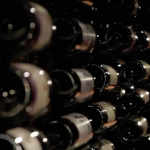 Students also learn the business side of Culinary Arts such as managing a budget and more. 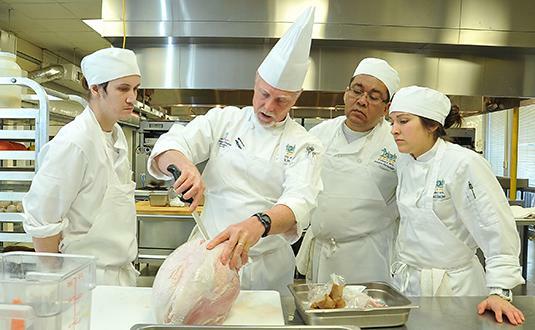 The Culinary Arts program prepares students to work in service, production, fast foods, and baking areas of the food service industry.